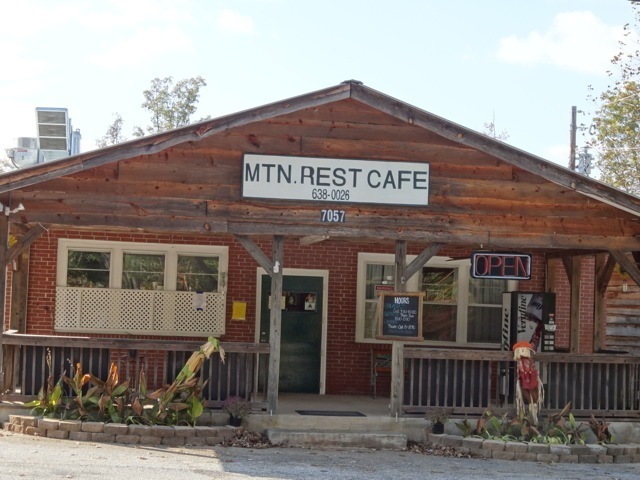 Mountain Rest Cafe has a Brand New Location! The cafe has a reputation for excellent country cooking by Kim Wald and her staff. You will want to stop in for a Mountain burger or some hot fried chicken. On Sunday, after church, stop in for Sunday supper. The new location has room to grow for private events and will even have a gift shop. 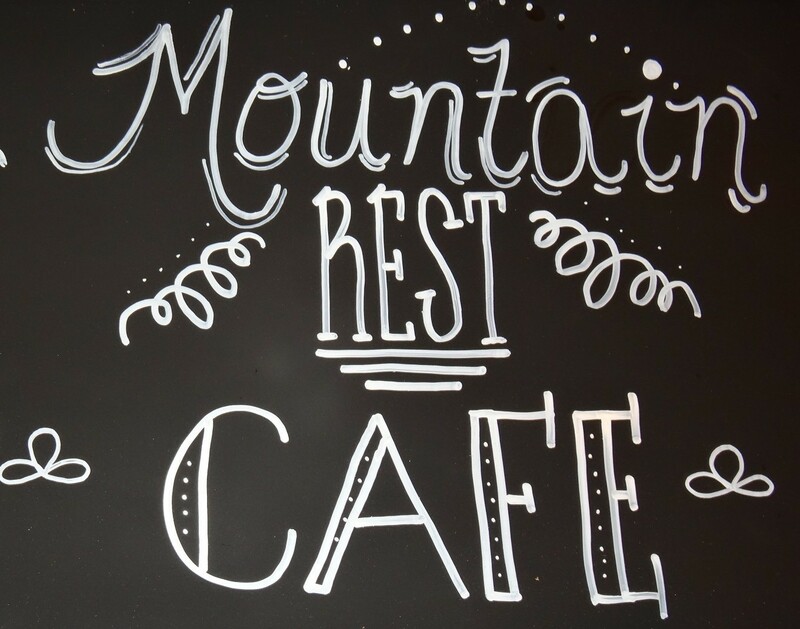 The restaurant is open Thursday through Sunday and is conveniently located to all of Oconee County’s favorite hikes with beautiful trails and waterfalls.